Nearly 40 years ago Star Wars: A New Hope changed the face of cinema and our culture, inspiring audiences around the world. Now it’s coming to Music Hall! 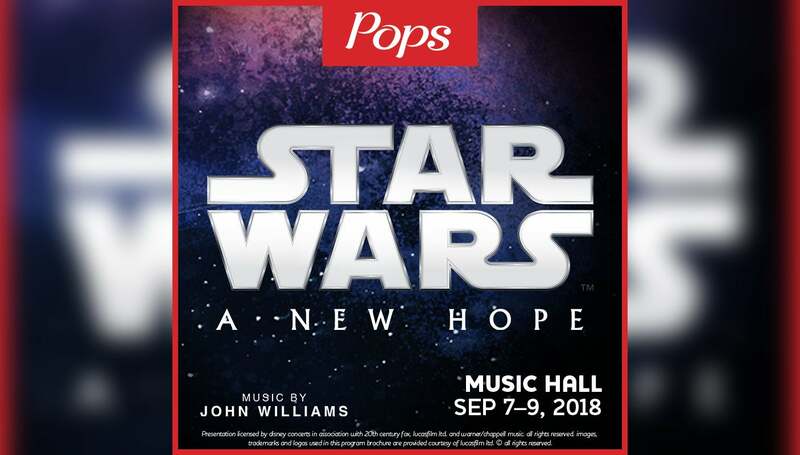 Your Cincinnati Pops will perform John Williams' unforgettable score as Luke, Leia, Han and the rest of the beloved characters battle the Empire on the big screen above the stage. Experience the film that started it all like never before.